1) A customer specific part number will be assigned and designated with suffix to the base part number (i.e. 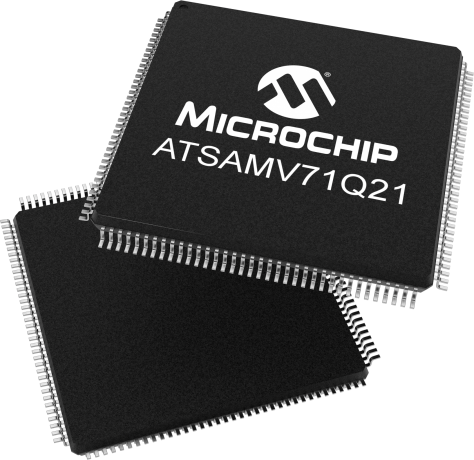 ATSAMV71Q21B-AABV02.) A customer specific PPAP is available on request. 2) A generic suffix will be added to the base part number (i.e. ATSAMV71Q21B-AABVA0.) A PPAP is unavailable for these devices.